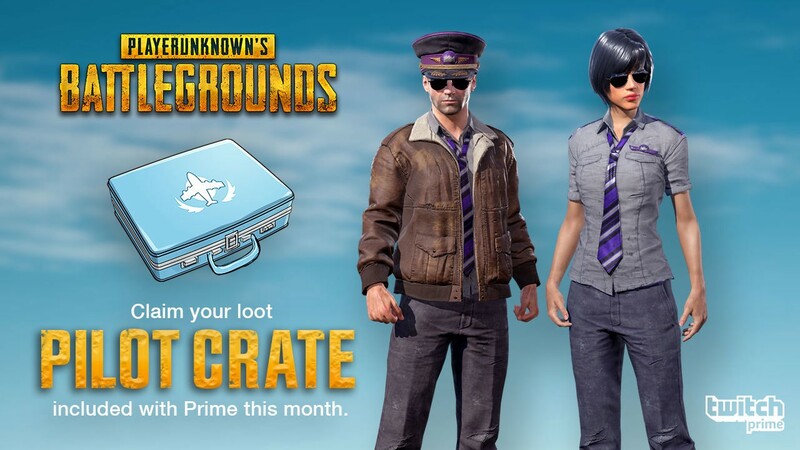 -After payment, you will receive the login data for a Twitch account, it will not have Prime status, but it does not need it to receive awards. 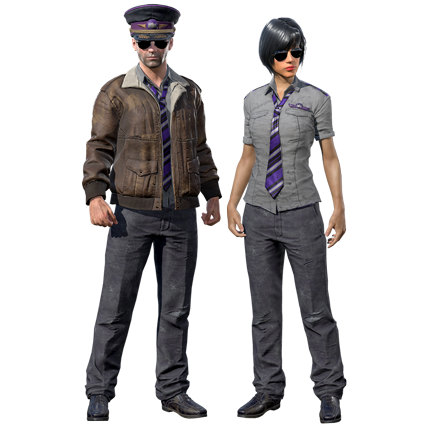 -You MUST RESPOND THE OLD TWITCH ACCOUNT FROM PUBG AND ONLY AFTER THAT BECOME A NEW BOUGHT AND GET THE REWARD! 3. Tap the Twitch icon at the top right of the screen. 4. Follow the instructions for linking your PUBG account to the purchased Twitch account. 5. 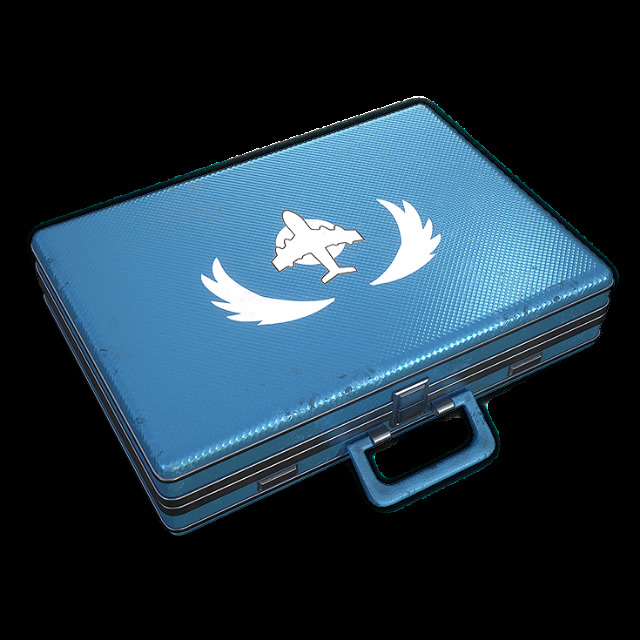 Return to the game, open the "Store", then "Inventory" to find the received box. 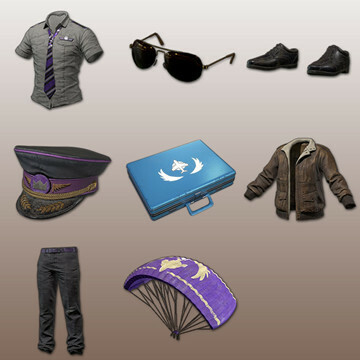 TWITCH PRIME / WOT Care Package Charlie / Free Sub ? ?